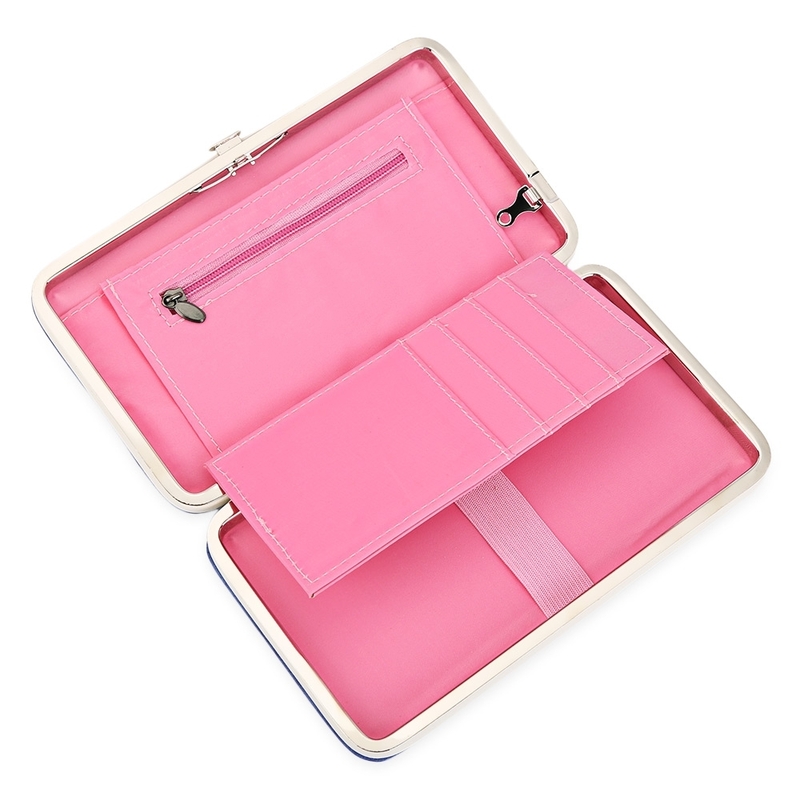 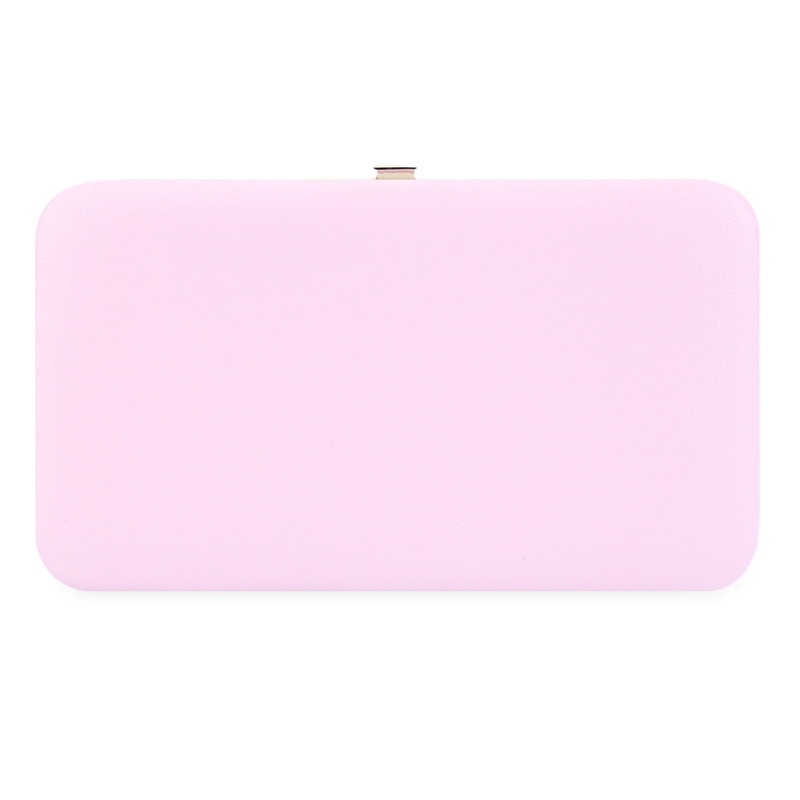 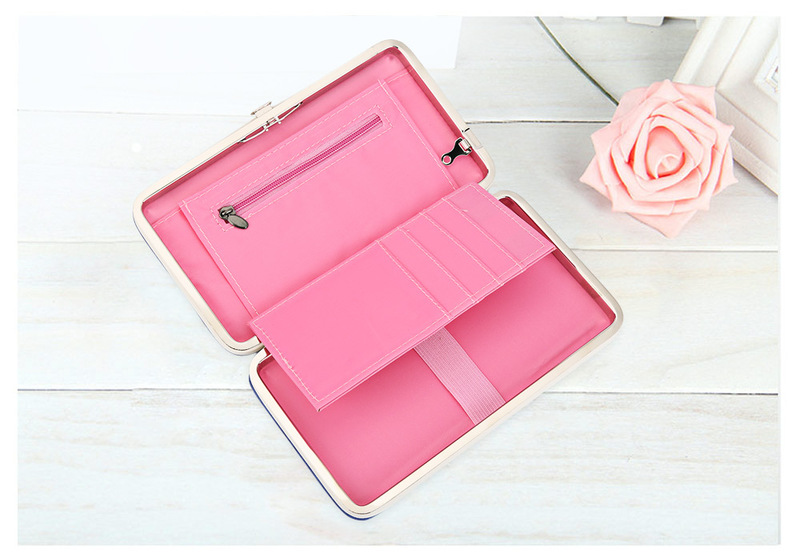 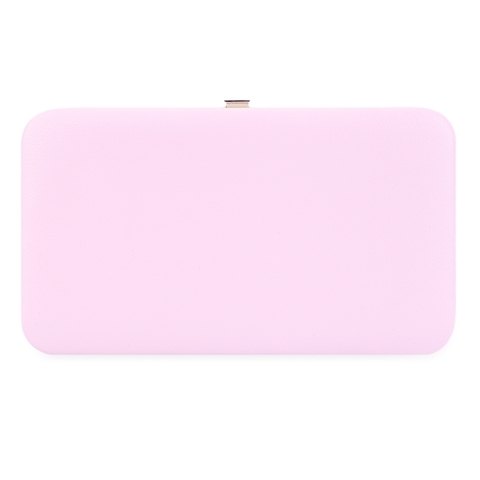 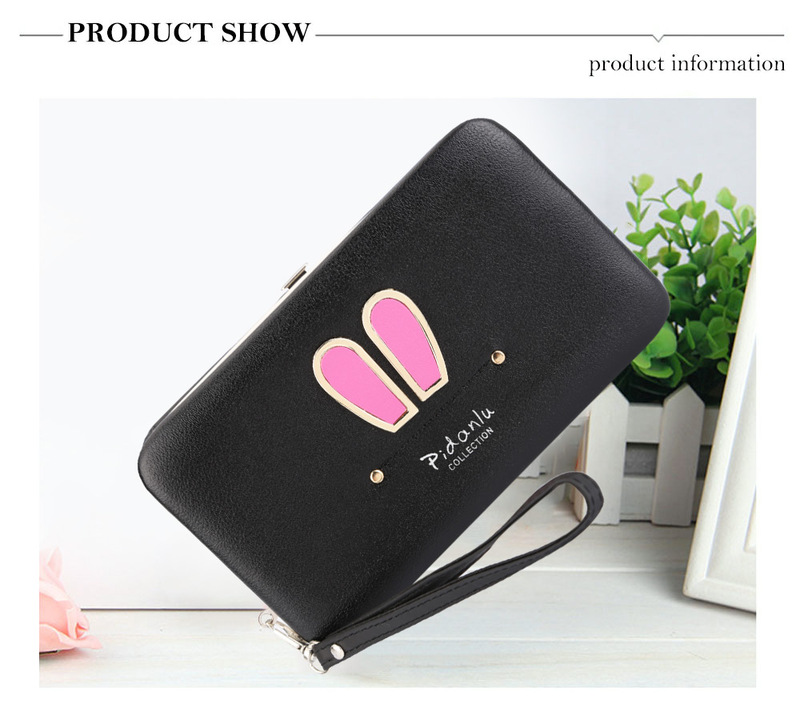 A good companion with wrist strap, zipper closure. 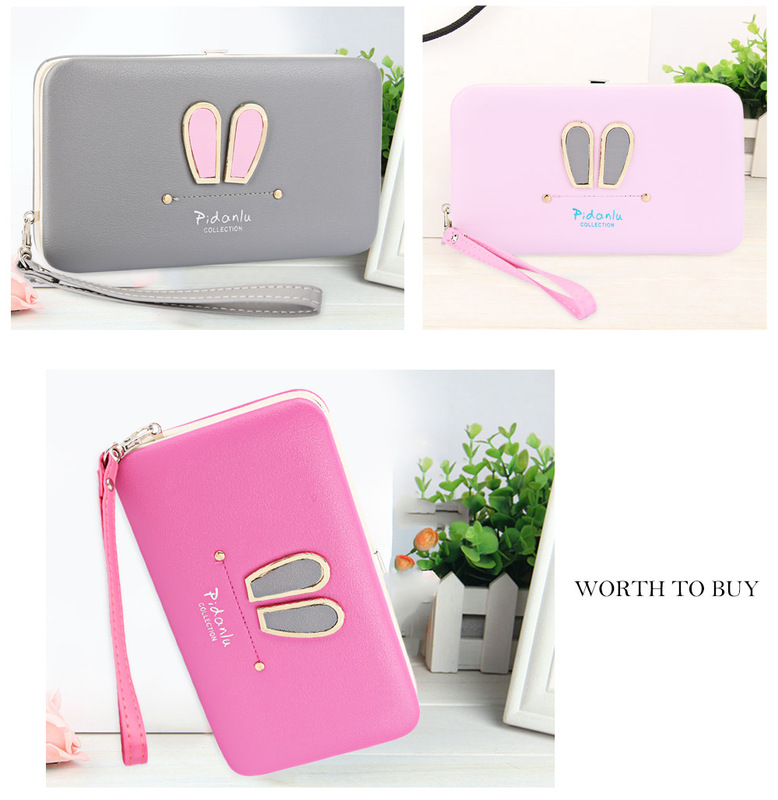 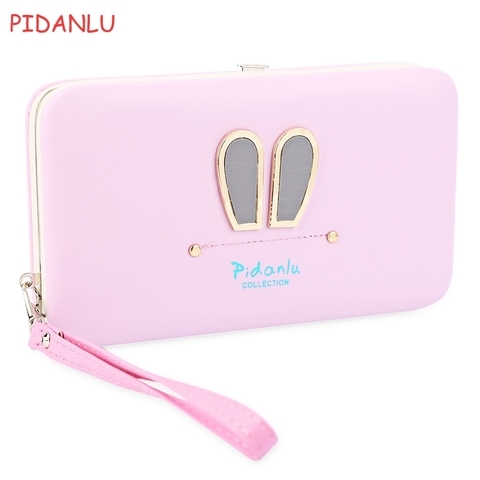 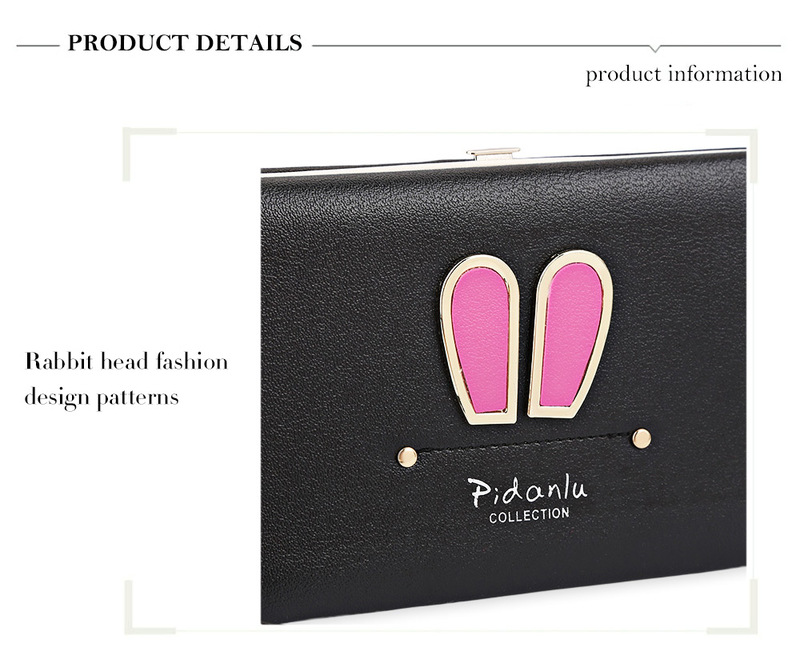 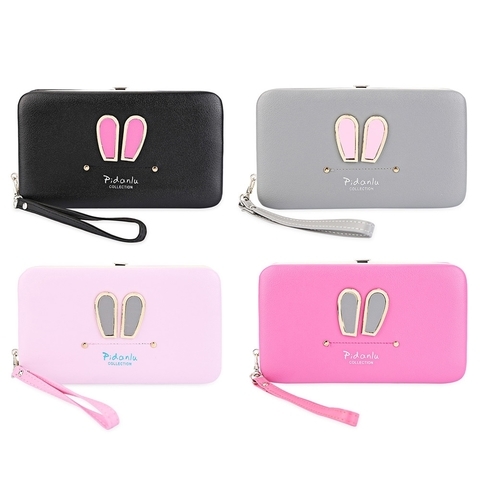 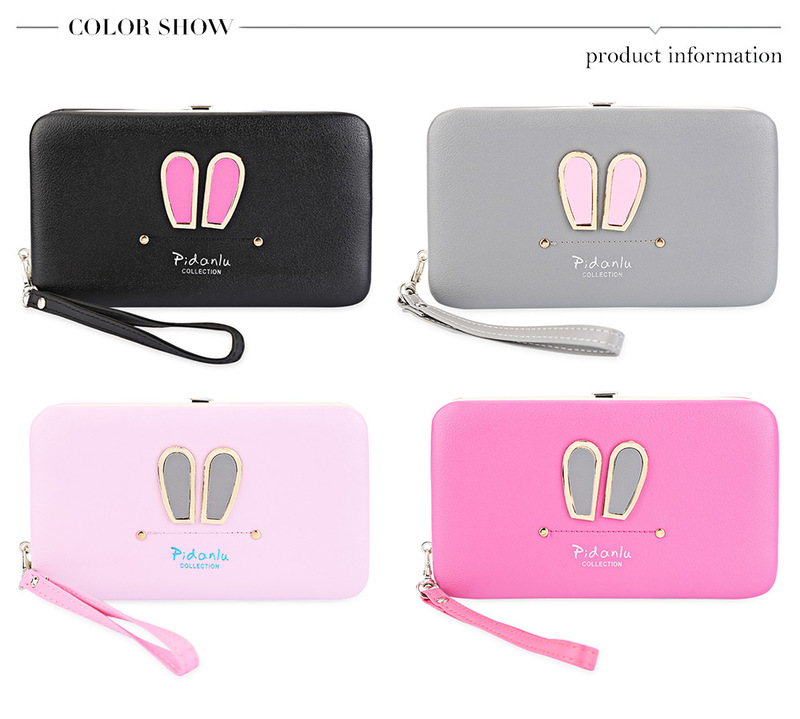 Cute rabbit ear pattern for your business trip or your party time. 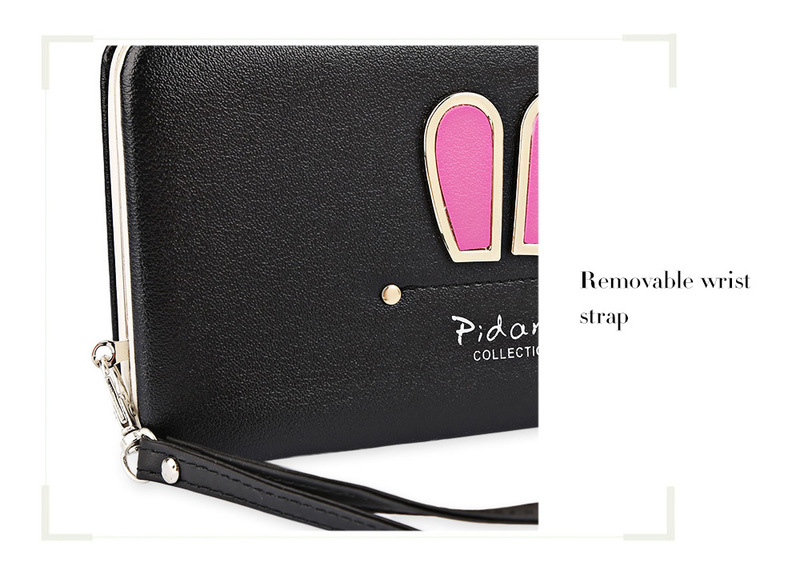 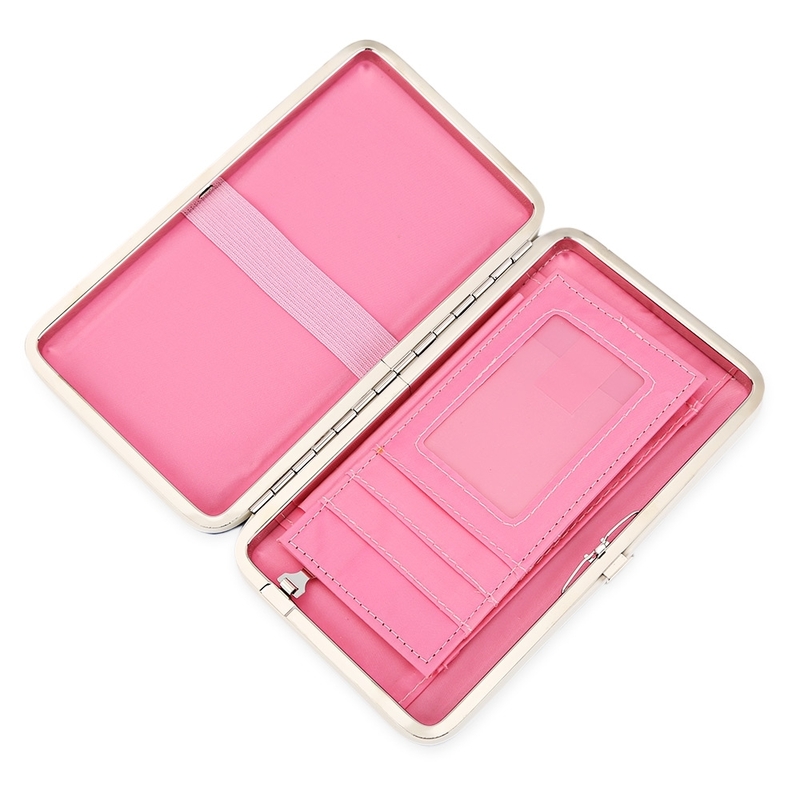 Zipper closure making things convenient for you. 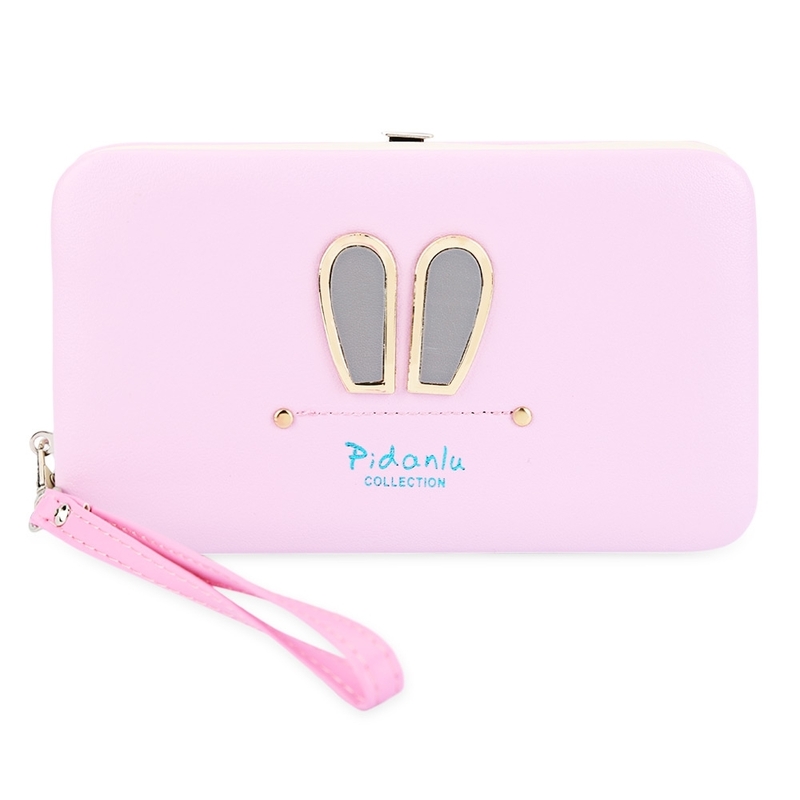 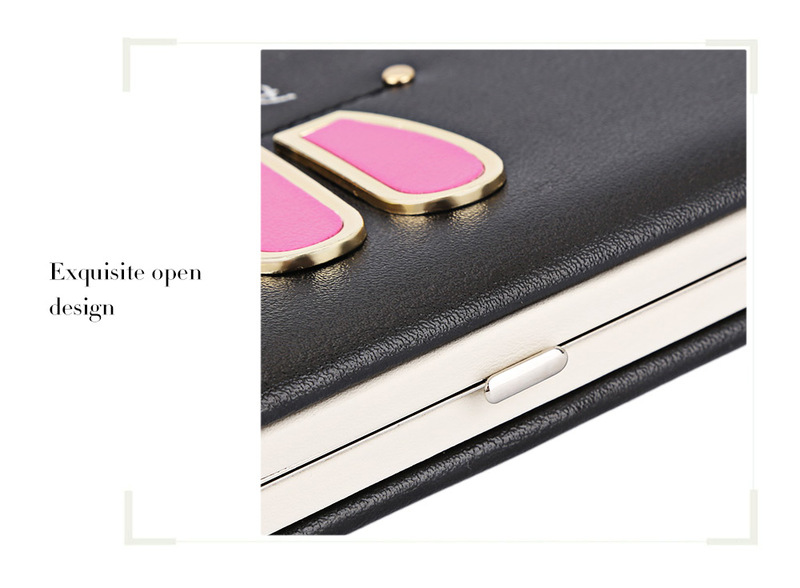 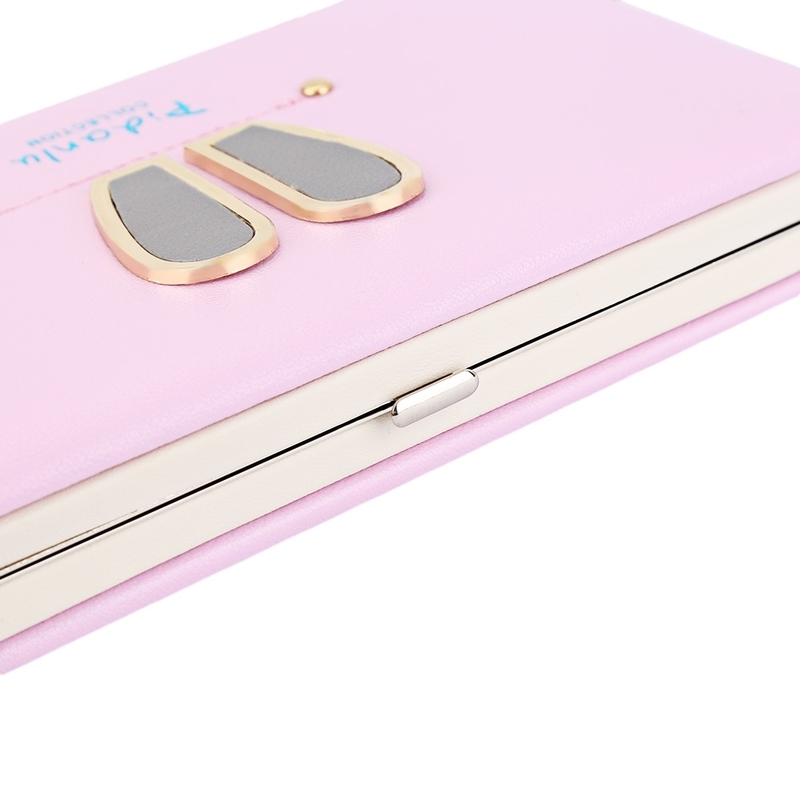 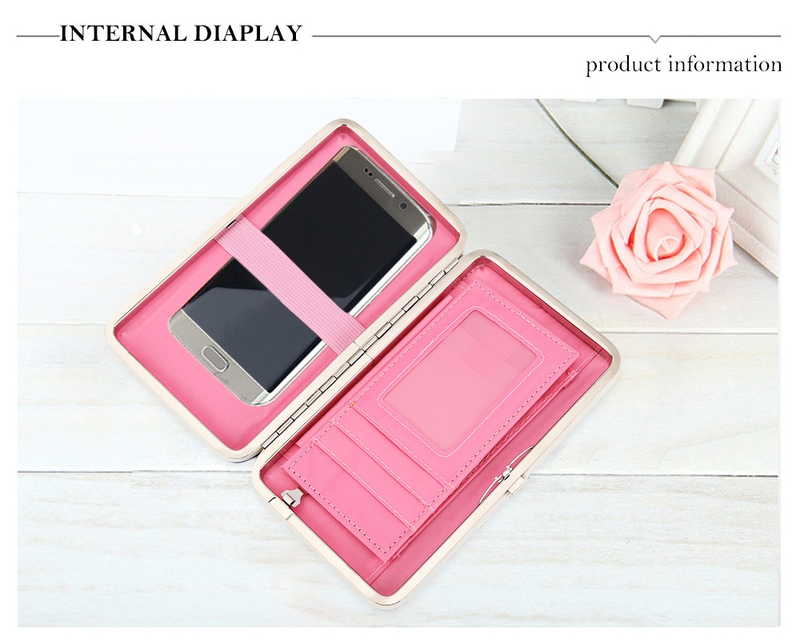 Accommodating card, cash, phone, etc.